This wine is deep garnet in color. With pungent aromas of blackberry, currants, wild fennel, cola and black olive. On the palate the wine is full-bodied with medium chalky-tannins reminiscent of black tea. 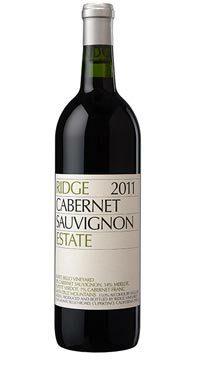 The wine has great depth of flavor, firm acidity and a lengthy finish.